Want to meet Amy and see if she is the right midwife for you? 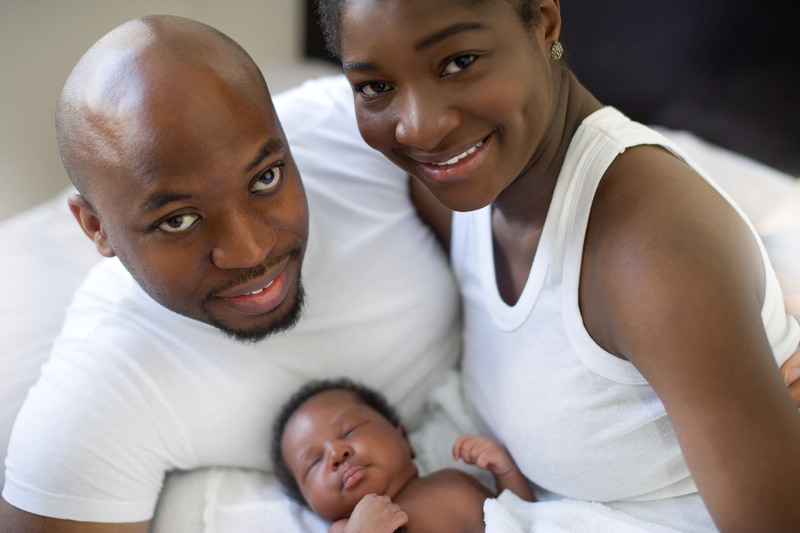 Amy provides home birth services to families in the Big Horn Basin, specifically Worland and surrounding area. If you are outside of her service area or are not sure that she will come to your town, please contact her. 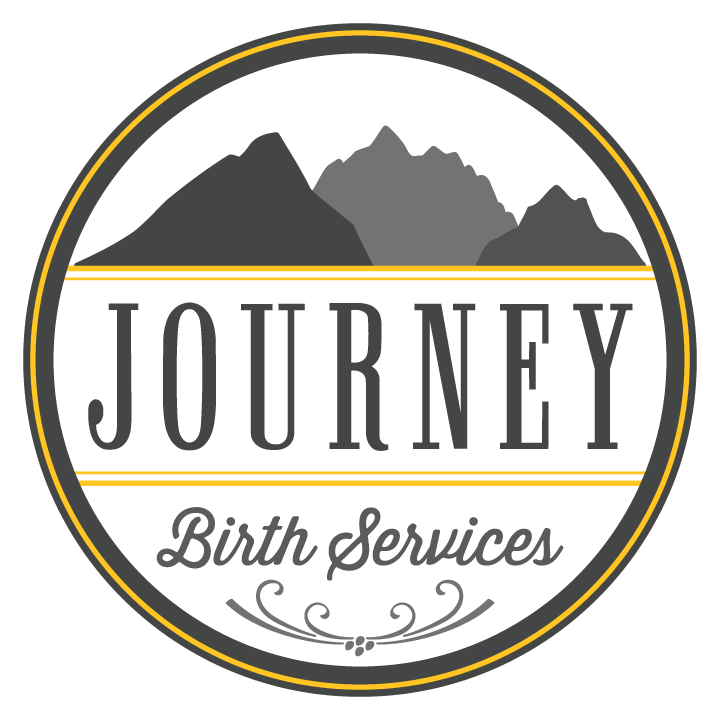 Journey Birth Services offers home birth midwifery services, childbirth education, placenta encapsulation, and water birth tub rentals. Find more information about these services here. Want to meet Amy and see if she is the right midwife for you? Schedule your free consultation here.